February's PS Plus Games announced! 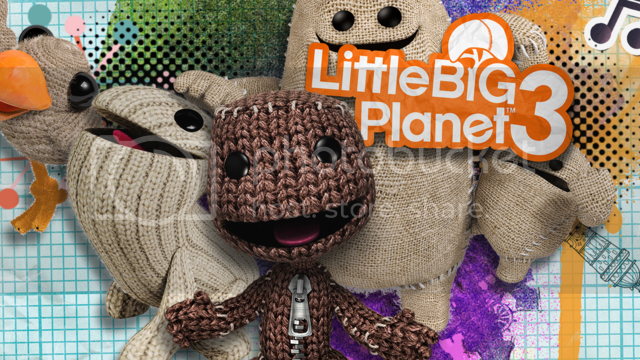 Little Big Planet 3 will be a nice free download for many but the winner once again in 2017 is Asia PS Plus subscribers who will be getting access to Until Dawn and a surprise add-on for Lunar New Year, God of War 3 Remastered. Probably just mocking me for going with US PS Plus. Lastly, don't forget to download last month's free games before they are taken off the store!